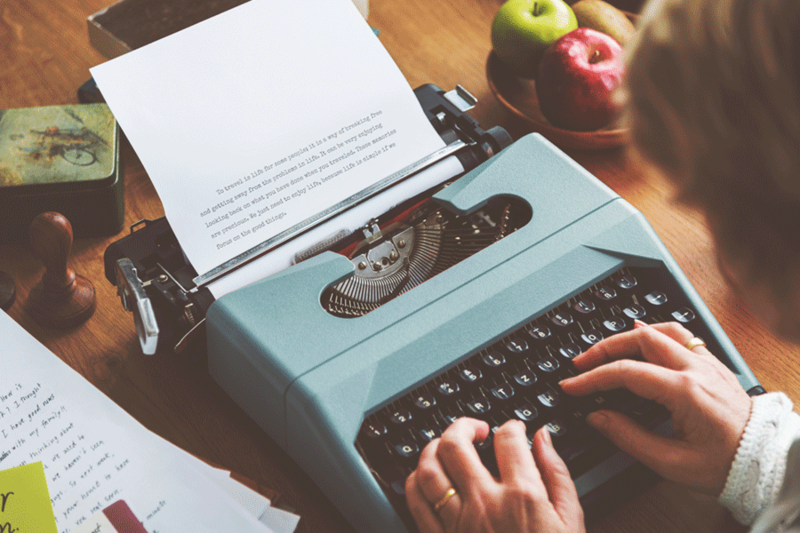 A formal reference letter or a letter of recommendation is a letter that assess the strengths characteristics of the writer of the letter in relation to performing a particular task. A formal letter of reference is usually written when you may be seeking employment or a scholarship opportunity abroad. 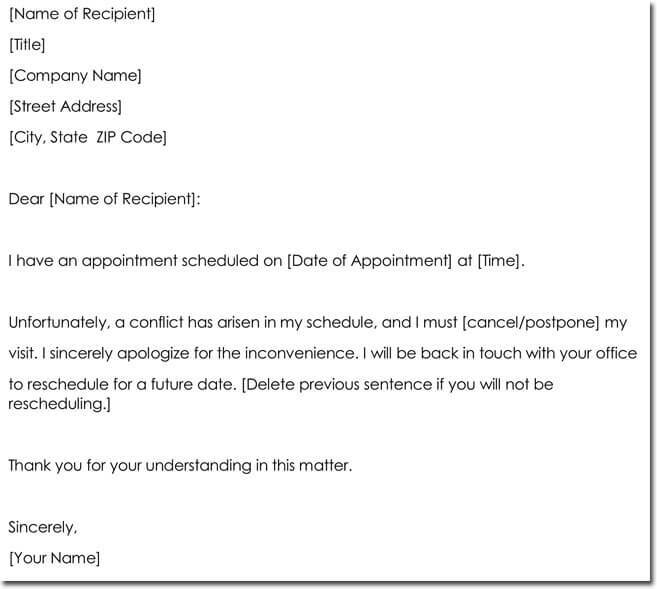 How Do You Format a Formal Reference Letter? *Draft out the layout of the letter. *Get enough information about the person you are recommending, and ask on the position in question. Like any other letter, you should start with his or her address at the top right hand of the page. After which you write the date. Below this, to the left margin, put the recipient’s address, writing the name is you know it but if not simply write the institution name. This should be followed by the salutation ie. Dear Sir/Madam. In this part, you should try and bring out a positive image that is appealing to the receiver. However, you should not over praise the person being recommended. It should be short and at the same time enthusiastic since first impression is key. You should let the receiver of the letter know how you got to know the person being recommended. In this part, you get to show some of your success and qualifications. 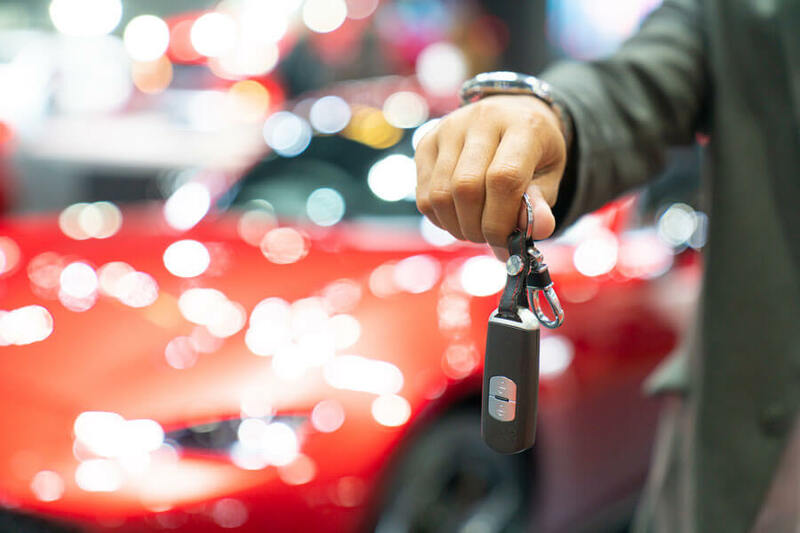 Here, it is key to highlight the qualifications and success of the person being recommended. 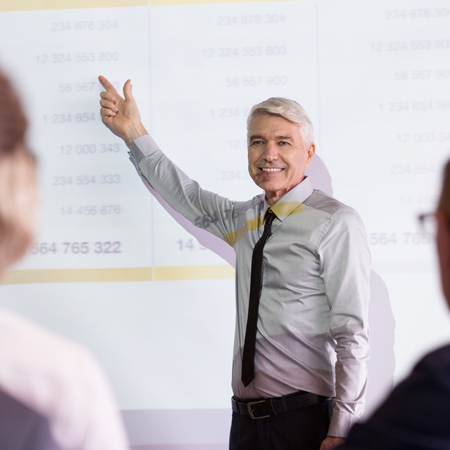 Rather than describing the person in general, you should focus on details and adding instances when possible. At the same, time make sure to praise the person. 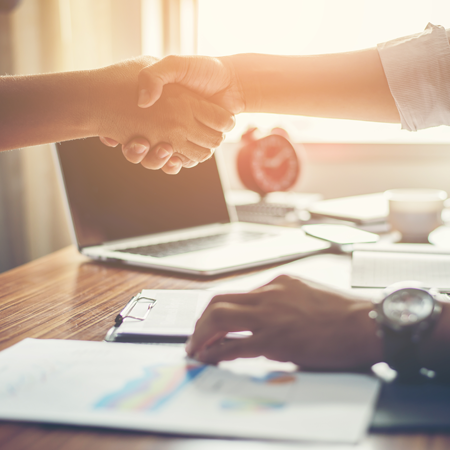 Moreover, you can compare the candidate’s success to that of other people in their previous place of work or study to show his or her great ability at what he does. However, you should not exaggerate on the success and abilities of a person such that if he or she is taken, he/she may fail to meet the expectations portrayed. If the candidate has a weak point or area, do not hide it for it may come out in future embarrassing the candidate. recommendation and if possible leave your contact there in a courteous manner in case he wants to find out more on the candidate. After this you should go ahead and sign off with either “sincerely” or “thank you”,followed by their signature. 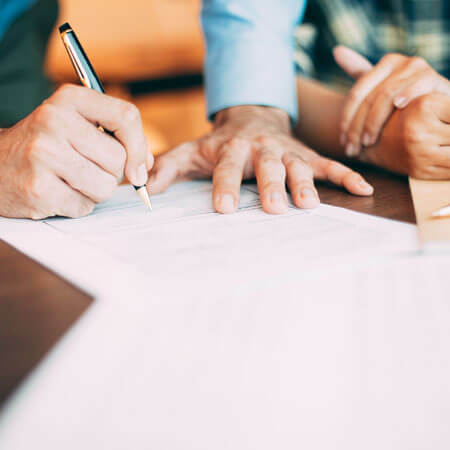 A Sample Business Reference Letter is a recommendation letter from the former manager who praises and highlights the services of a certain employee. 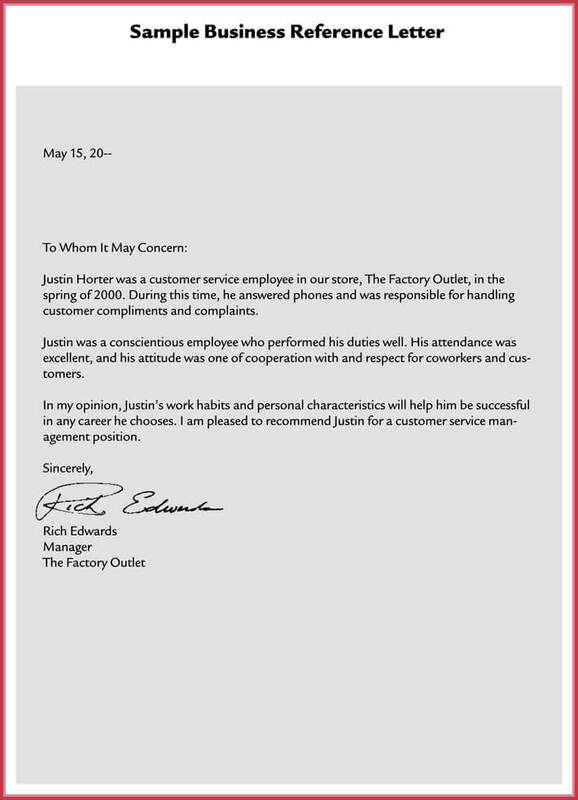 Recommendation from the manager recommends the employee for the position of customer service management as this employee had been an asset for the company. The formal reference letter for nursing as the name suggests would serve as a sample when an individual need to write a reference letter for nursing professional or even a nursing student. 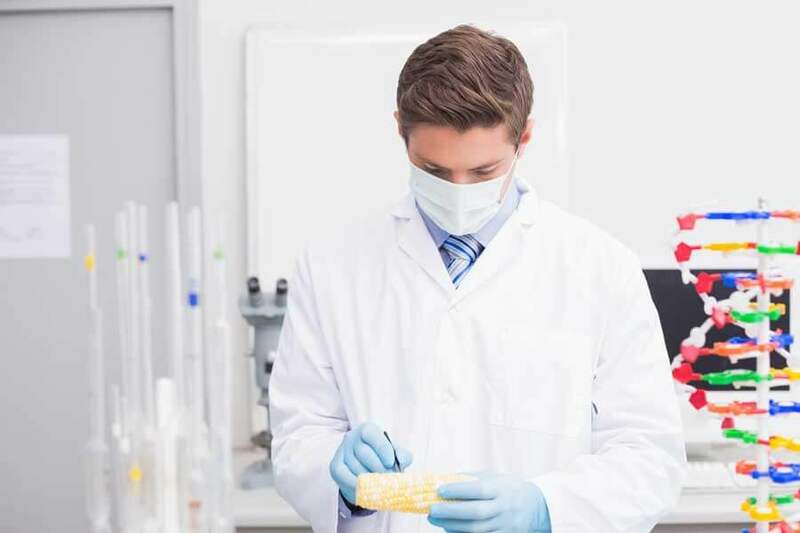 Reading the relevant samples can be of great assistance when writing the reference letters. 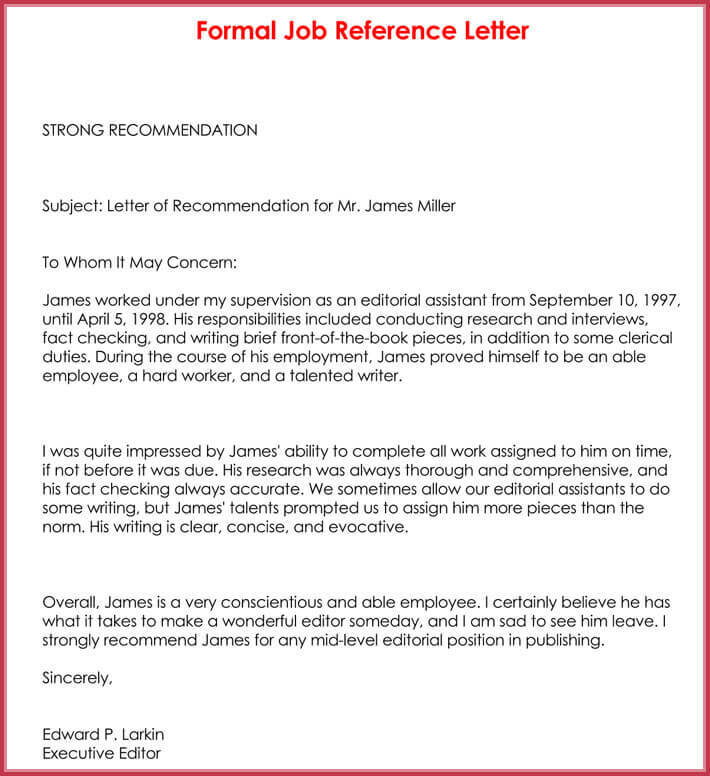 The Formal Job Reference Letter serves as a sample letter for writing a recommendation for a former employee recommending him for a new job. It highlights the abilities of the employee. 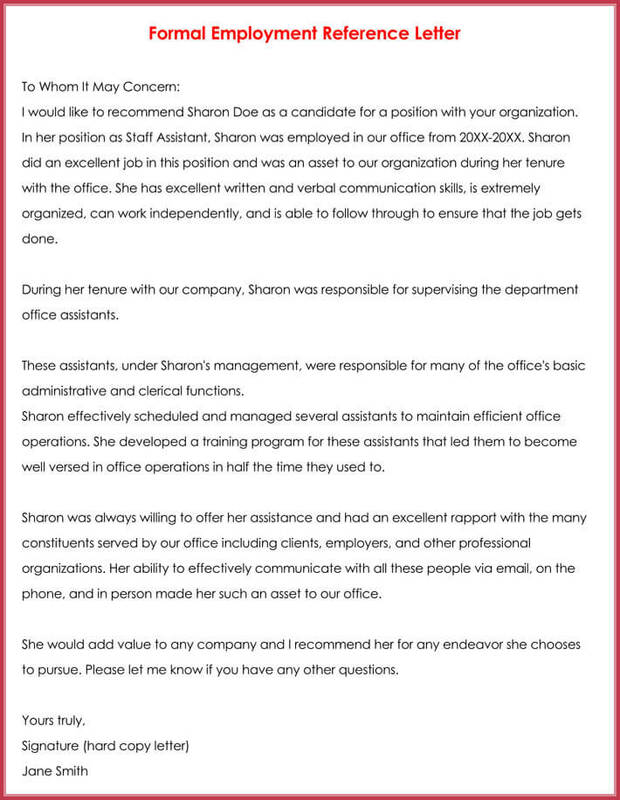 This letter mentions the strengths of the employee in their work. 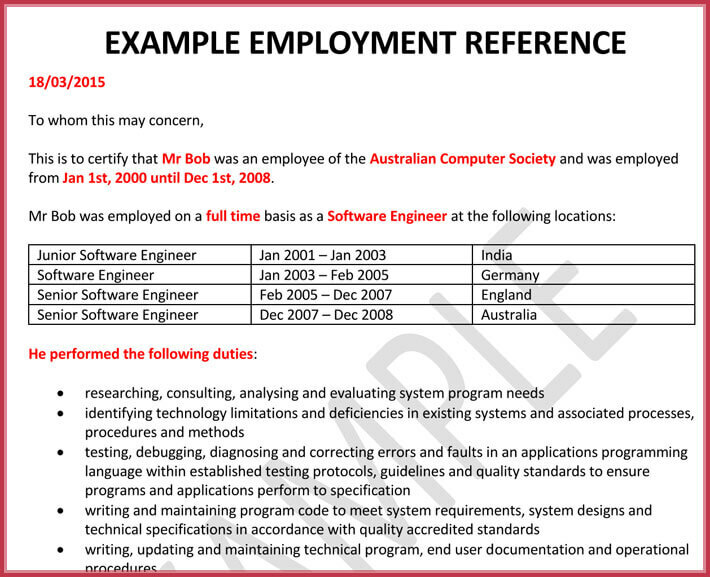 The Sample Formal Employment Reference Letter recommends a certain former employee for an organization. It highlights how this employee had been performing the duties successfully during the tenure with the former company. This sample mentions a strong point, which is quite valuable that is, asking the former employer any further questions if necessary. 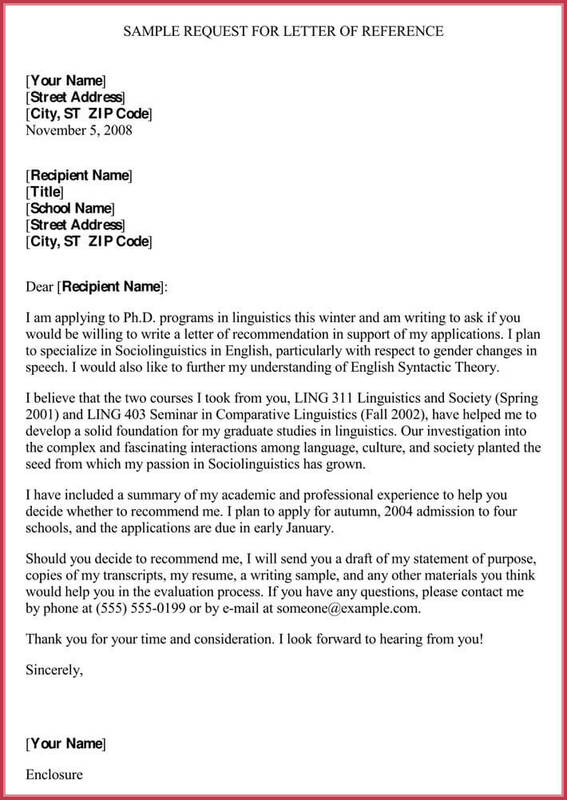 The Formal Scholarship Sample Reference Letter as the name suggests is a letter containing blank spaces, which an individual can change as per their position and title. 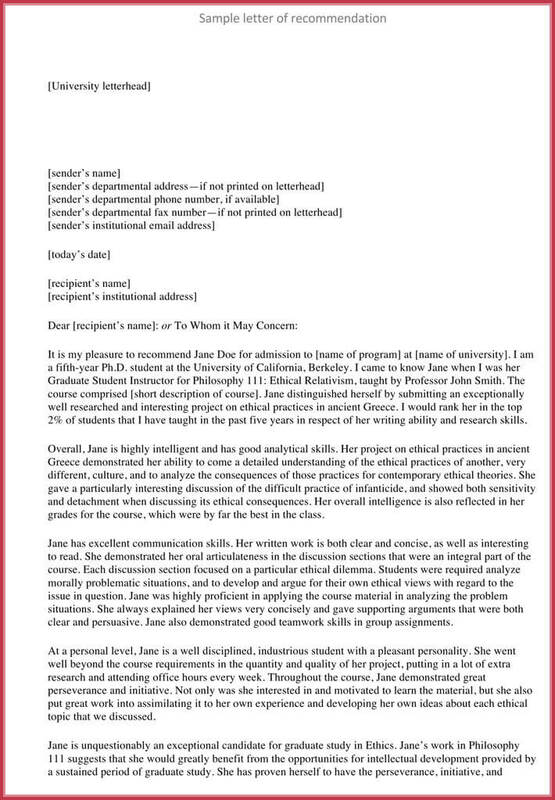 This letter recommends a certain student as ideal for a certain scholarship. 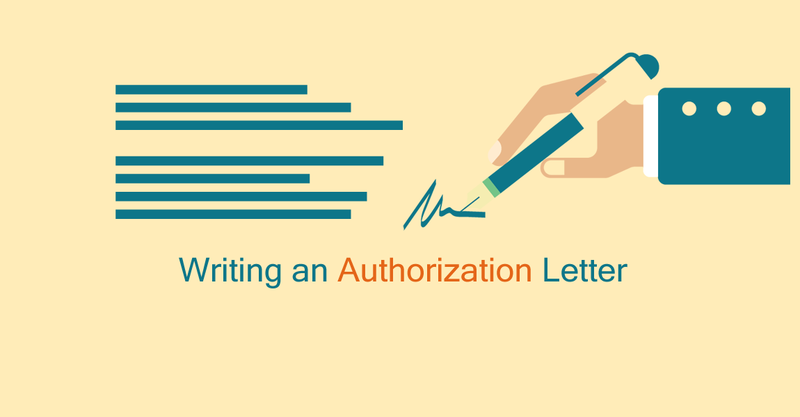 The person writing this letter can use this sample as guides and create their own material inserting the name of the student and by mentioning the relevant scholarship. 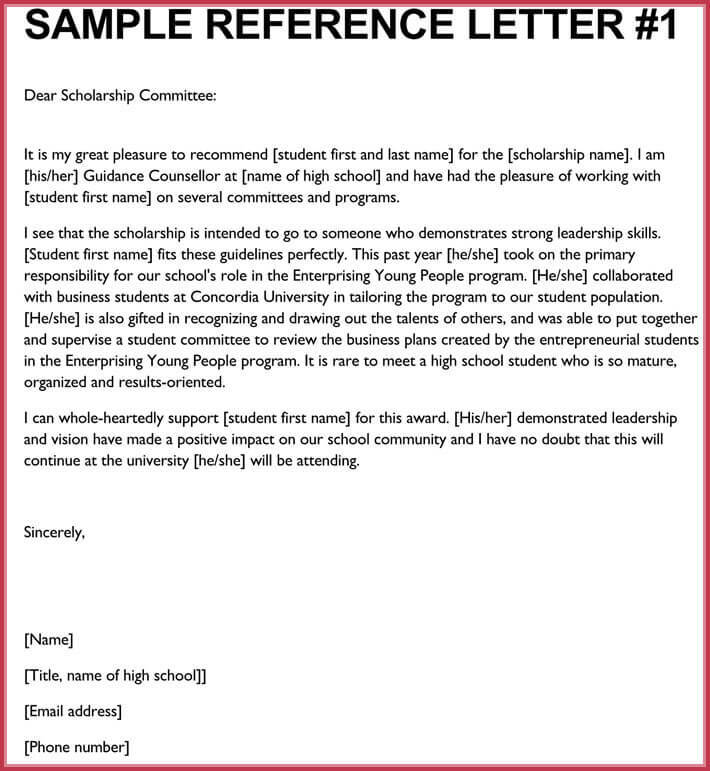 The Formal Student Reference Letter Sample recommends a certain student for admission to a certain program at a university. The writer of this reference letter can fill out the names as per their requirement. The content of the letter would serve as a guideline as in what to include in the letter to write a good recommendation for a student. 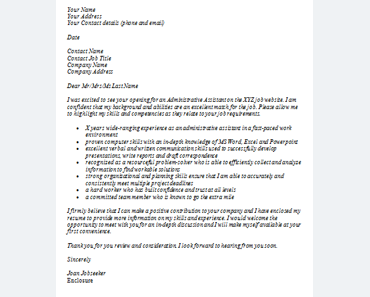 This Formal Reference Request Letter Template as the name suggests is a template for someone who is writing to request a letter of recommendation in support of their relevant applications. 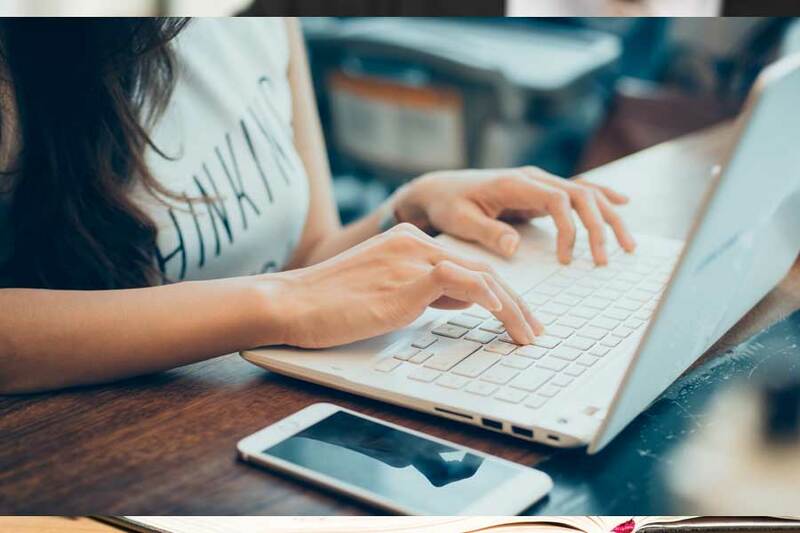 The sample highlights the skills of the person and what he or she would further like to achieve in life and how the recommendation can be of great assistance. 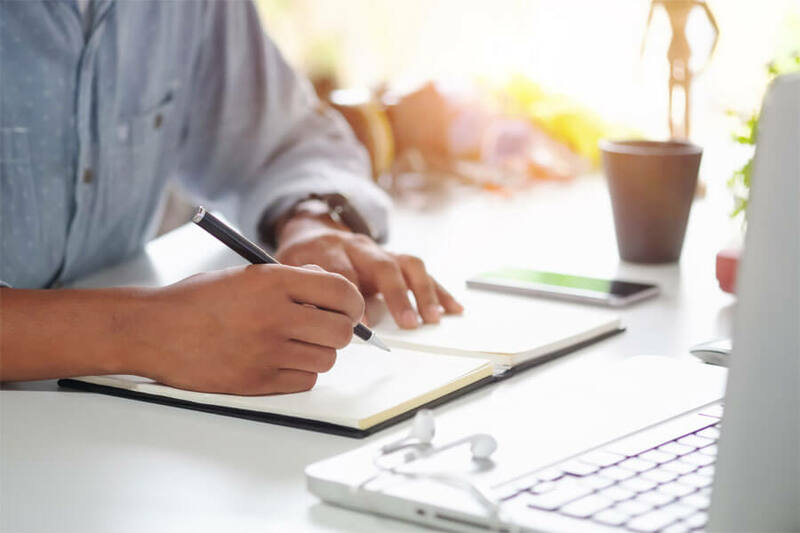 The Formal Employment Reference Letter Example would serve as a sample for someone who is looking to write a recommendation letter for an employee who has served at various locations. It would highlight the duties performed by the employee as well.